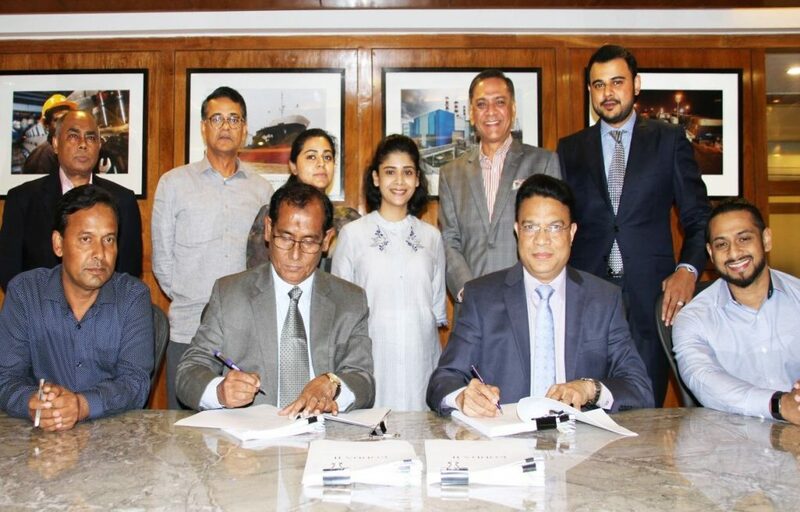 Wärtsilä signed a contract with Bangladesh-based Summit Group to supply 300 MW of power generation equipment for a plant located in Gazipur. 18 Wärtsilä 46 engines operating on heavy fuel oil will be delivered by November 2017. The equipment is scheduled to be delivered by November 2017 and the power plant is expected to be fully operational in March 2018. The agreement was signed by Mr Mozammel Hossain, Summit Group and Mr Jillur Rahim, Wärtsilä Energy Solutions.